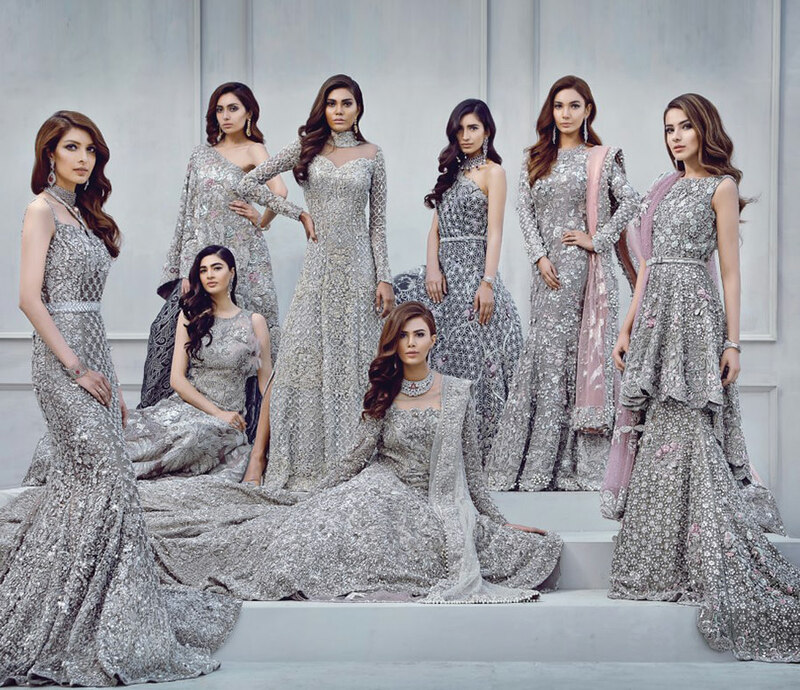 Republic Womenswear new Bridal collection takes you through a journey of age old embroidery techniques combined with a passion to explore the art of the subcontinent. Shot at Hazuri Bagh in Lahore Fort, the broad daylight and the beautiful white marble makes it all the more appealing. A beautiful dream! 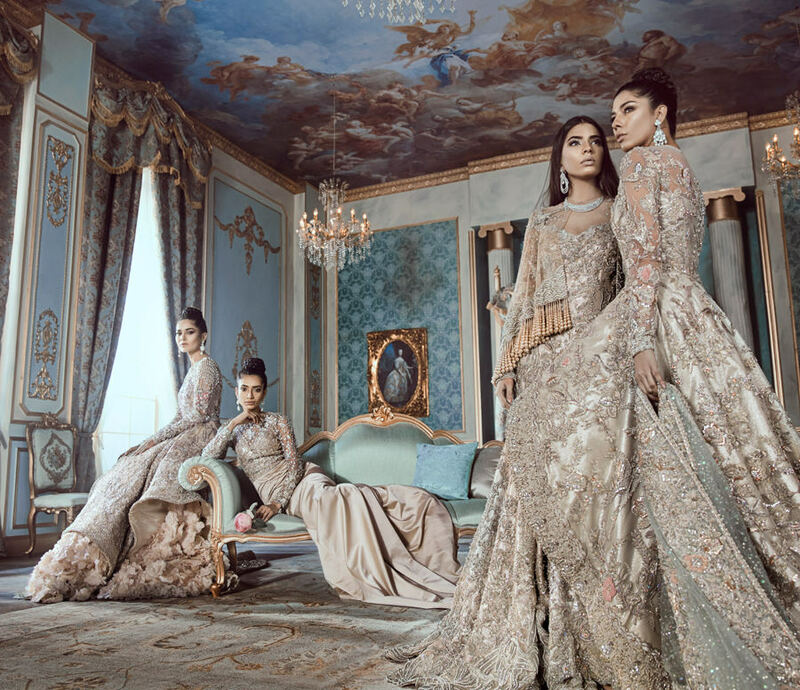 Republic Womenswear presents its 2018 Bridal Couture Collection where Romance, Art and the Victorian Era take center stage! 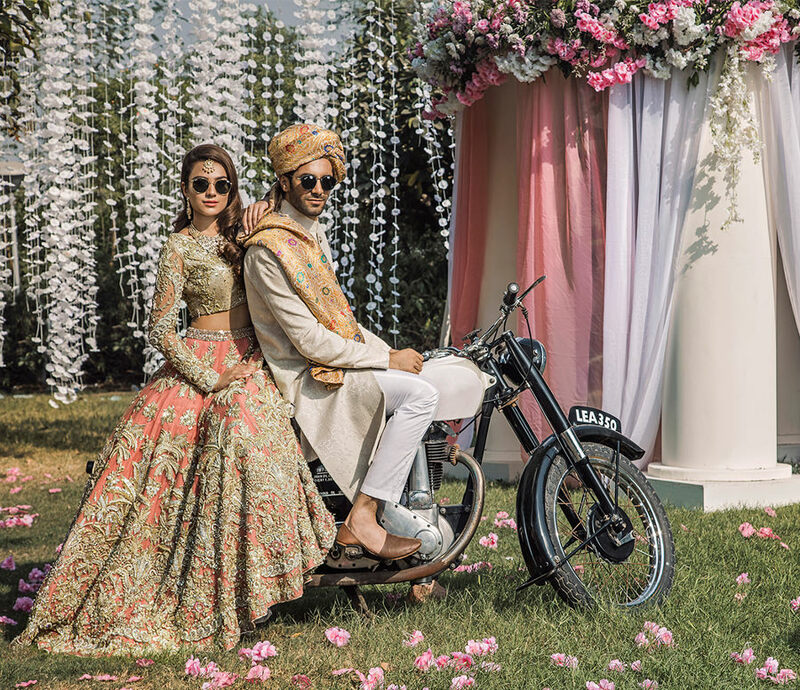 Filled with a promise to create ripples in the Bridal trousseau for the Modern Day bride! Dive in the charm of Republic Womenswear’s captivating bridal collection. An ode to the power this hue holds and the deep passion it invokes.